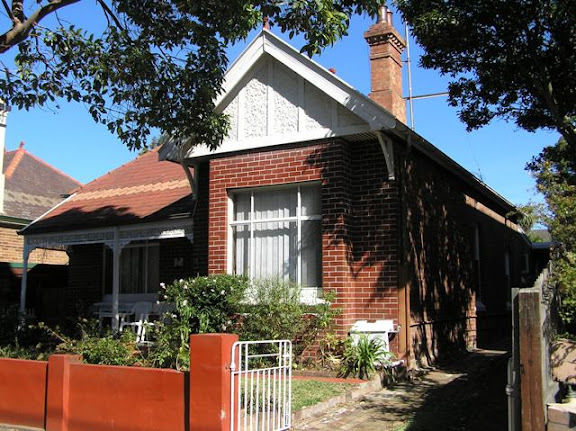 “HOME buyers looking for a rare find this spring have been heading to the southern suburb of Bexley, which is a short trek into the city via the M5. 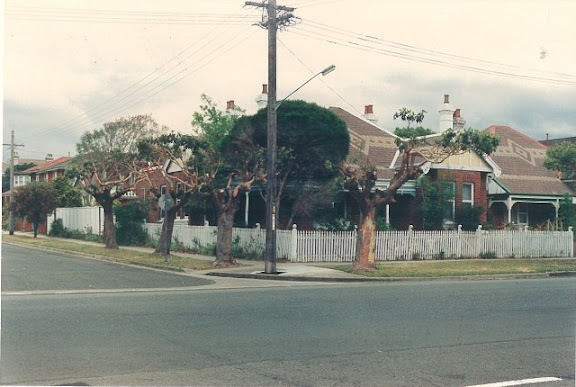 “A rambling heritage-listed five-bedroom home at 16 Dunmore Street, North Bexley, on a 700 sq m block attracted home hunters from the east and inner west but ended up selling to a family who lived around the corner. Bidding started at $650,000 and four-active bidders took the price to $845,000. ”It was a very unusual property and a hot auction,” Poh Ling Ee of Ee Real Estate said. This dwelling is significant as part of a group of three identical high quality Federation houses with rare patterned slate roof tiles. 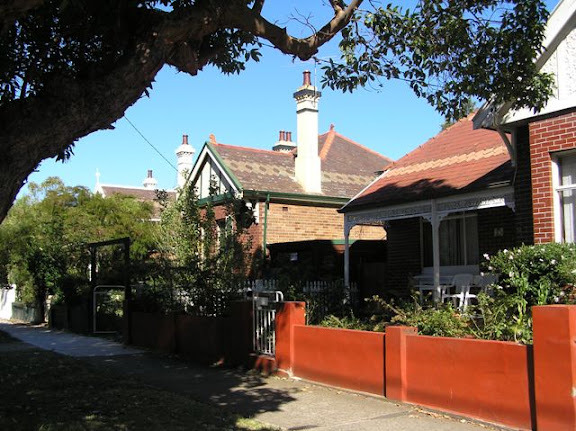 This group contributes to the unique streetscape of Dunmore Street, one of Rockdale’ s finest residential street. This street forms part of the original Ocean View Estate subdivision in 1883. The subject property is part of 1200 acres granted by Governor Brisbane to merchant James Chandler in 1831. The land was first auctioned as part of the Ocean View Estate in 1883. The date of construction and initial owners of the subject house have not been established, although the house looks likely to have been built for speculative purposes as part of a group with Nos 12 and 16 Dunmore Street, possibly by locally prominent builder Norman R Smith, who from at least 1923 was the occupant of the subject house. Smith’s company Norman R Smith Pty Ltd won the contract for the construction of the Woronora Crematorium in the early 1930s (‘Woronora Crematorium’, SMH, 4 July 1933) and was awarded a number of contracts by the architect LS Robertson of respected Sydney architectural practice LS Robertson & Marks. Smith appears to have lived at the subject house at least until the 1950s (‘Bexley Forum to Discuss Housing’, SMH, 27 July 1954). In 1930 Smith was listed at 16 Dunmore Street next door, apparently during renovations to the subject house, as in 1933 Smith advertised for house painters to repaint the newly-renovated house (Sands Directory; ‘Advertisements’, SMH, 7 January 1933). 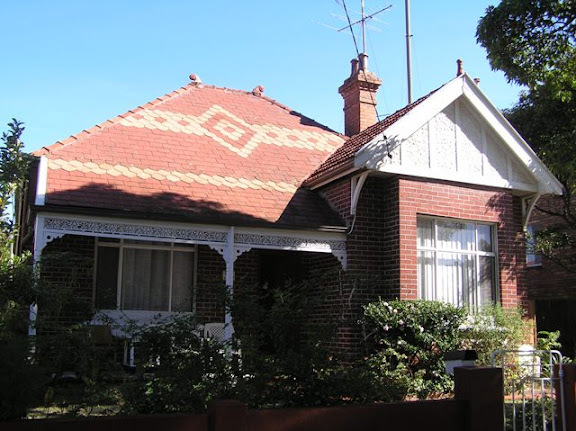 “Occupying a commanding corner position with 2 street accesses, this gracious and character-filled single storey freestanding home (695.5 sqm approx) from the past has scope for a wonderful future.